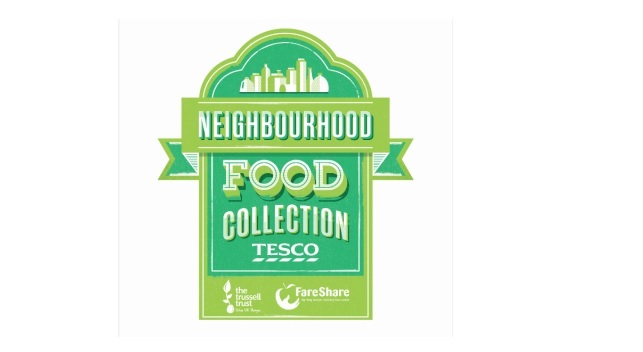 A giant shopping trolley will visit Cardiff today to let shoppers know that Tesco’s Neighbourhood Food Collection will be taking place in Cardiff Tesco Extra, Culverhouse Tesco Extra, Pengam Tesco Extra and Canton Tesco Metro on Monday 27 June until Saturday 2 July. Shoppers are being asked to donate food at the Cardiff stores between Monday 27 June and Saturday 2 July to benefit local charities and people using food banks in the area. Items that are needed include rice, tea, tinned meat and fish, tinned vegetables, coffee, UHT milk and tinned fruit. The supermarket’s biannual charity drive aims to support a wide range of people in the local area in times of crisis. Last year shoppers in Cardiff generously donated 81,117 of meals to help feed local people in need. The campaign will use the hashtag #everycanhelps to get people talking about the collection and remind shoppers that just one can of food makes a difference to people who find themselves without food in the cupboards.